We knew we wanted to go to Greece for our honeymoon long before we ever really talked about getting married. 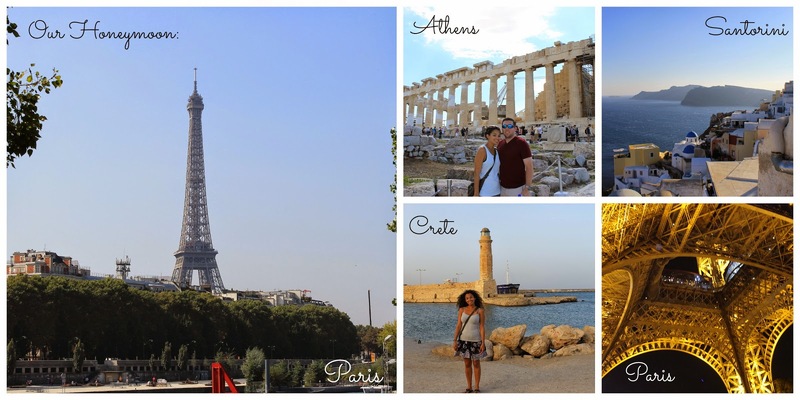 When it came time to actually plan our honeymoon, I realized that planning a trip to Greece would be just as involved as planning our wedding! It took us months to plan our trip, and in the end, it was totally worth it. First up, we had to figure out how to get to Greece. Unfortunately, there aren't any airlines that fly directly from the US to anywhere in Greece...at least not during the time of the year we were going anywhere, so we had to go somewhere first. 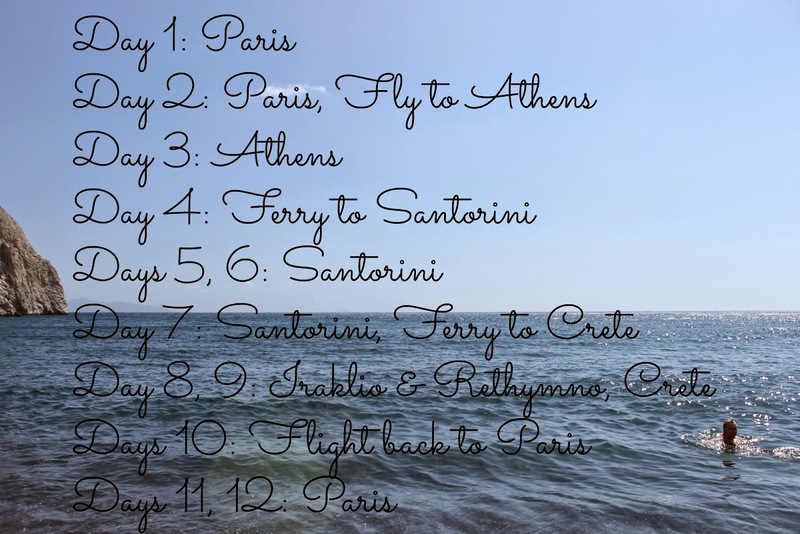 Based on the flights, the choice ultimately came down to Paris or Rome, based on the cost of the flights to Athens. (They were a few hundred dollars more from just about every other European city.) Since Paris offers some more flexibility with airlines and flights, and since, well, it's Paris, we decided on Paris. Once we figured out how we were getting to Greece, it was time to figure out just where in Greece we wanted to go. I knew I wanted to go to Santorini...that was easy. There were a few other islands on my radar, but we ultimately decided on Crete, based on the ferry schedule, as well as the flexibility of getting back to Athens. 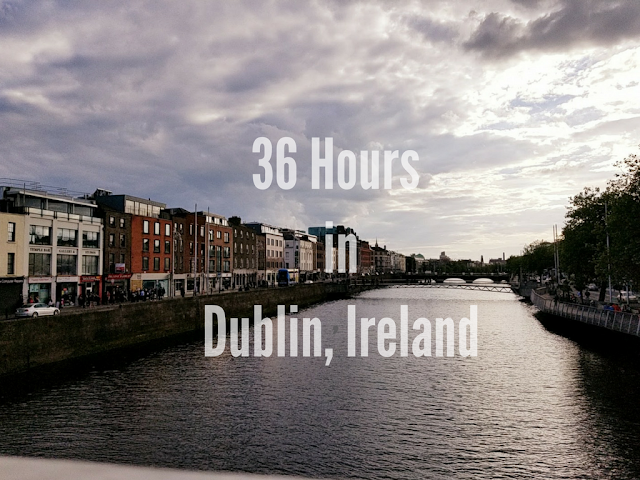 Over the next few days, I'll be detailing our honeymoon day by day...what we saw, what we did, what we ate, where we loved, and where we didn't love, you might be surprised to see! So tell me: Have you been to any of these places? What did you think? Where would your dream honeymoon be? Or, if you've already gone on one, where did you go? I was in Paris for 24 hours and was shocked how they didn't want to speak any English and always expected us to speak French. Other than that, great city! I can't WAIT to see everything about Greece! It's one of the top places that I want to go. I have a friend who was just there and the pictures she took were insane. Never been, but surprisingly I have a girlfriend who was in Greece around the same time frame as you. She went to Athens Mykonos and Santorini... She loved it as well! Sounds wonderful. I was there many years ago. I'm so excited to hear all about it! We went to Crete on our "engagement-moon" last year haha. And my goal for tonight is finally booking our honeymoon flights - Thailand & Cambodia, here we come!! I WANT TO VISIT THEM ALL!!!! Such a great itinerary!! !